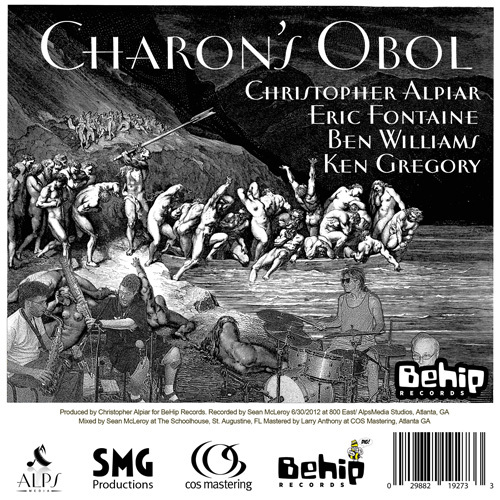 About Charon's Obol: According to Greek and Roman mythology, the dead must pay the ferryman named Charon to transport them from the world of the living across the river Styx to the world of the dead, so it is important to place a coin (usually called "Charon's Obol") into the mouth of deceased relatives so that they may rest peacefully. 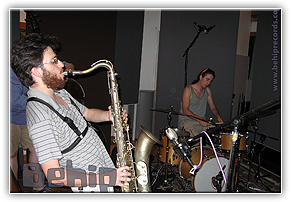 "Journey to the River Styx" is a free improvisation with drummer Ben Williams and saxophone players Chris Alpiar and Eric Fontaine that tells the story of dead souls who must make the long arduous journey deep into the bowels of the earth attempting their place in the afterlife. But in a twist of this ancient story, Eric spends all our change that were in our mouths for passage, instead purchasing a new Bass Saxophone from China. Unable to pay the ferryman, his fellow band-mates realize that they will be stuck and have to wander the shores forever without reaching their final resting place. "Can anyone spare some change?" has these doomed musicians busking for change on the shores of the river Styx, as other newly deceased pass by (as depicted on the album cover), hoping that some gracious soul may drop them a coin to help them cross the river. "Oh no, Chris swallowed it!" is a free improvisational exploration of despair when Chris was hungry for some metal and hence ate the coins these purgatory buskers collected! This piece captures the feeling that these souls get when they have this realization that Chris just ate their final attempt at crossing into the afterlife. 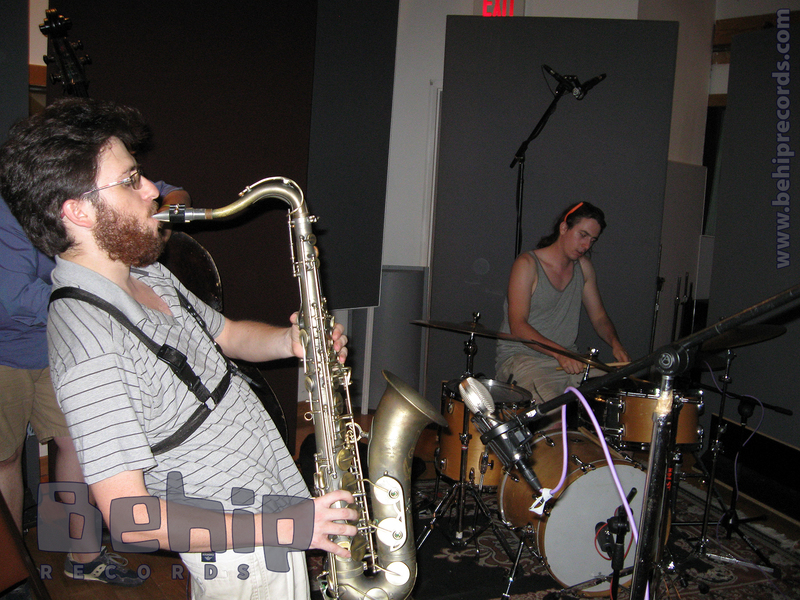 It features Chris on soprano saxophone playing long lines in an apologetic fashion trying to explain himself and ask for forgiveness in a dialogue with his fellow band-mates, interspersed with bluesy remarks of disapproval by Eric on tenor and joined by Ken Gregory on bass laying the smacketh down, who was hanging out that day with a bottle of vodka and his bass, as always, trying to help people get across the river. 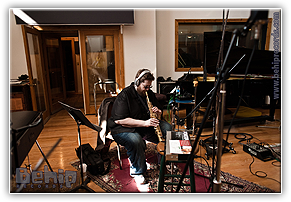 Christopher Alpiar is an award-winning saxophonist, multi-instrumentalist, arranger, producer and media composer. His specialization as a performer is in the Jazz, free-Jazz and Avant-garde Jazz idioms, but he is "...in love with every form of music made by humans". As a writer, his expertise is in large orchestral compositions and Jazz large and small ensemble works, and with his background equally balanced in Jazz and orchestral music, he is considered a composer's composer, who not only can communicate emotion with every audience, but who also makes art from it. 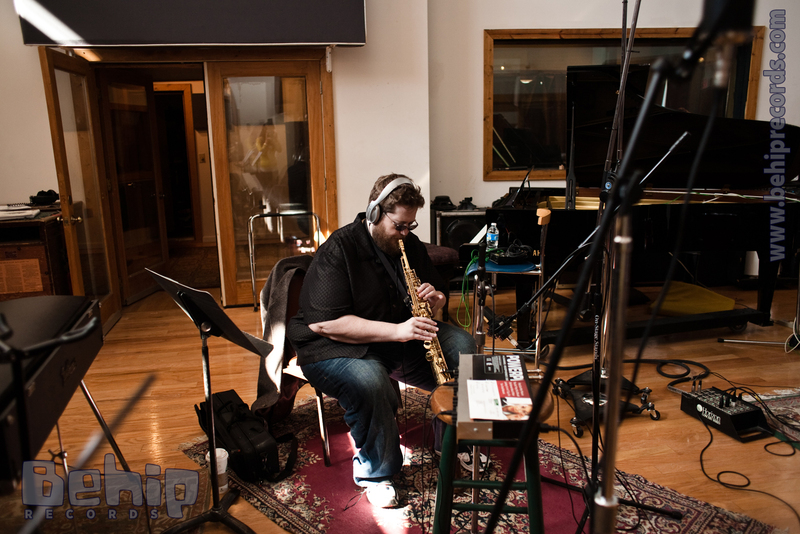 He has been a Jazz saxophonist for over 25 years. 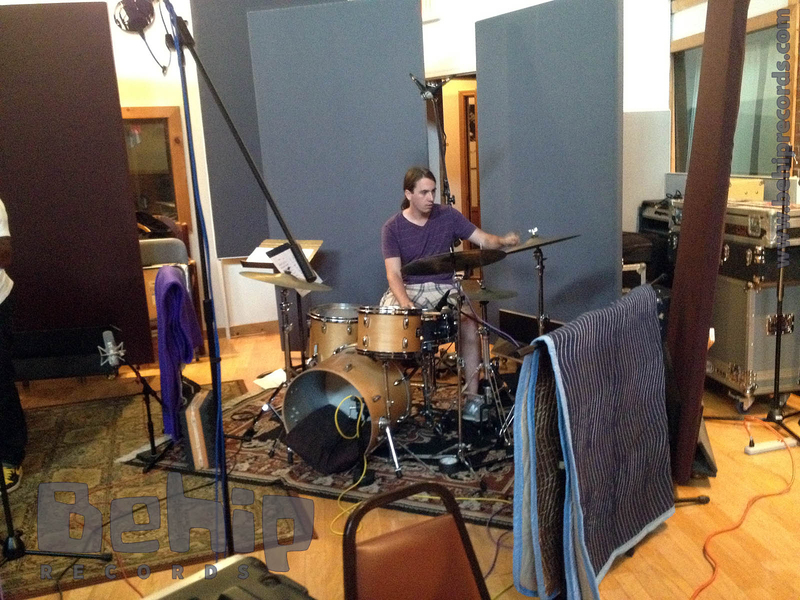 As an instrumentalist and studio musician he has had the unique pleasure of recording as a sideman on hundreds of recording sessions and spent time touring Europe and South America. His experiences as a performer encompass every genre of music currently catalogued, he tries to live be the motto no musical stone unturned. 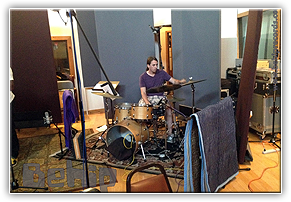 He has shared the stage with Jazz greats including Joe Lovano, Bob Meyer, Matt Pavolka, Randy Brecker, Peter Erskine, Eliane Elias, Michelle Petrucciani, Will Lee, and others. Ken Gregory joins the band on bass on the final number, "Oh No! Chris Ate It!". Ken Gregory began playing trumpet in 1959, and performed in public school band & community concert band from 1960-1968. After high school he worked as conductor and lead trumpet player for the Six Flags Over Georgia orchestra until 1971. He took up guitar, electric bass, and keyboards, and worked in nightclub bands full-time from 1971-1980. 1981 he formed a partnership with an electronics technician, and moved into the professional studio business. His current studio may be visited at www.800east.com.